Fr Aidan is Lector and Fellow of Blackfrias Hall where he teaches Historical and Systematic Theology. Select Publications: Deep Mysteries. God, Christ and Ourselves (2019); Conciliar Octet. A Concise Commentary on the Eight Key Texts of the Second Vatican Council (2019); Alban and Sergius. The Story of a Journal (2018); In Search of the Sacred Image (2018); Mystical Theologian. The Work of Vladimir Lossky (2017); All Great Art is Praise: Art and Religion in John Ruskin (2016); Epiphany. A Theological Introduction to Catholicism (2016); What is the Religious Life? From the Gospels to Aquinas (2015); and There is no Rose: The Mariology of the Catholic Church (2015). 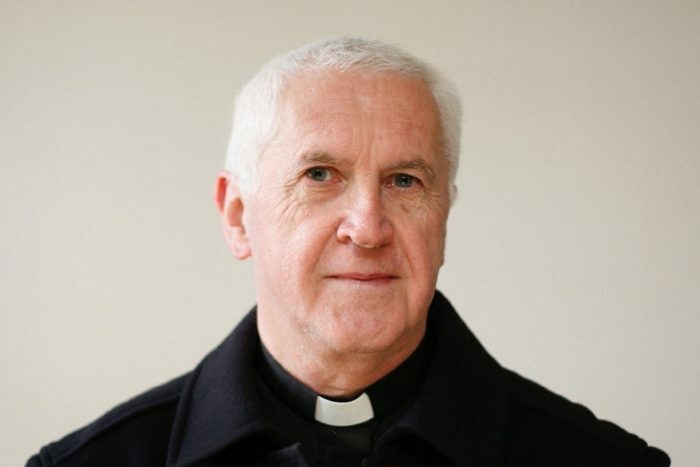 For more information about Fr Aidan’s life and work, visit his Wikipedia page.